Can Instant Pot Hard Boiled Eggs REALLY change your life? Ummm….YES. I didn’t bother. For years. I used my Instant Pot for lots of things. Instant Pot French Toast Casserole? Sure! 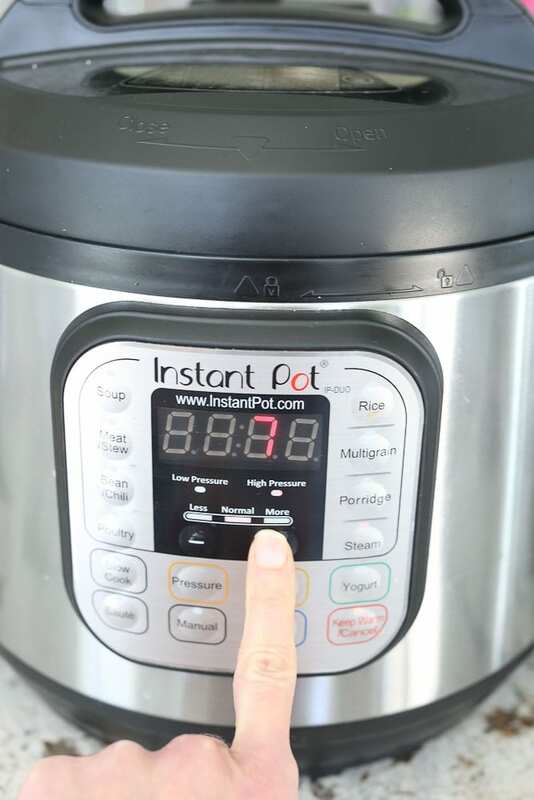 Cooking a whole chicken in the Instant Pot? And then Instant Pot Bone Broth? Heck yes. But hard boiled eggs? Nah. Then I saw a little something that caught my attention. 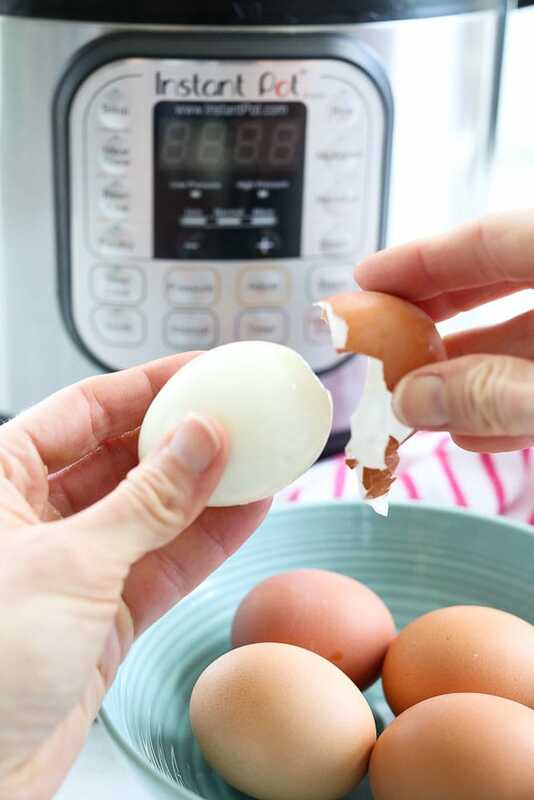 Someone said that when you use your Instant Pot to make hard boiled eggs, some magic happens and it’s easier to peel the eggs. Now THAT, my friends, was enough to get me to give it a go. And guess what? It’s not wrong. Never, ever, in my whole life of making hard boiled eggs has it been easier to peel them than when they cook in the Instant Pot. BOOM. My Instant Pot better never break because I won’t use the stovetop for hard boiled eggs ever again. The shell basically falls off the egg. Easiest peeling ever. 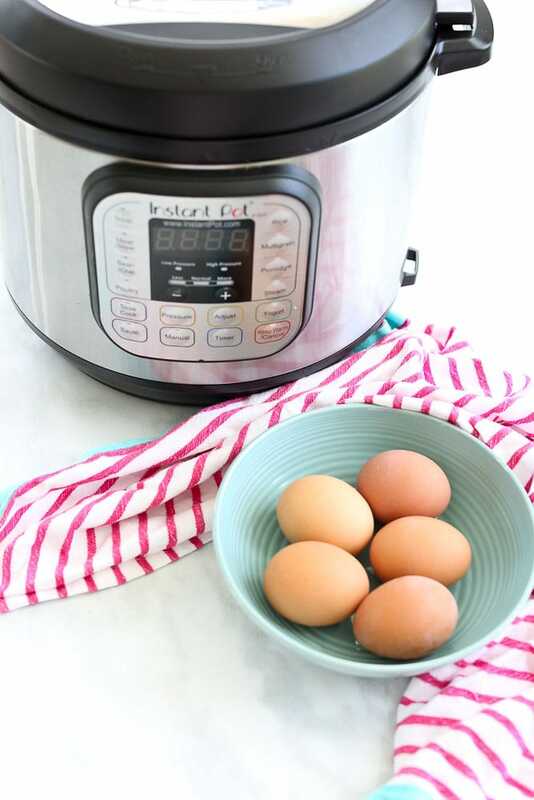 You should know that if you look up how to cook hard boiled eggs in the Instant Pot, you’ll find a variety of cooking times and settings. The setting and time that I’ve found to work out perfectly every time is 7 minutes on the steam setting, quick release the pressure, followed by an ice bath. The eggs are cooked exactly right every time. Not gray and overdone, not too soft. 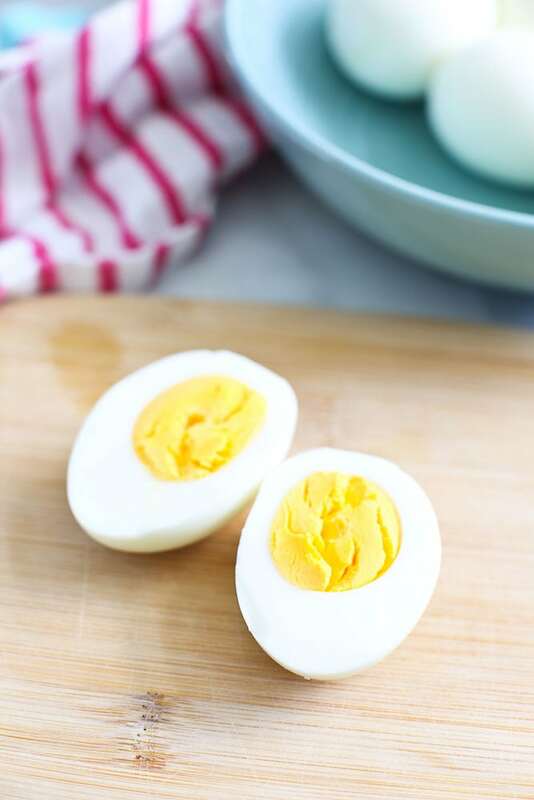 Have I convinced you to try Instant Pot Hard Boiled Eggs? I hope so! Can’t wait to try this at home this weekend.. Thanks for sharing your recipe.